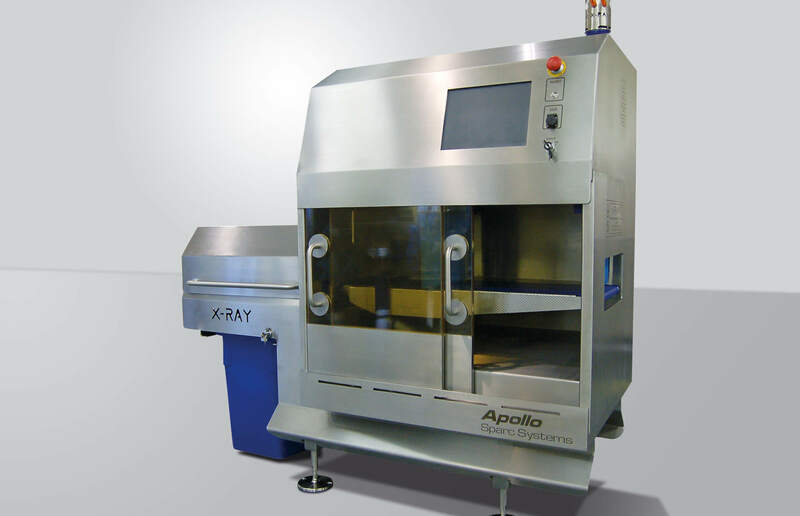 The Apollo makes automated X-ray inspection easy and cost-effective. 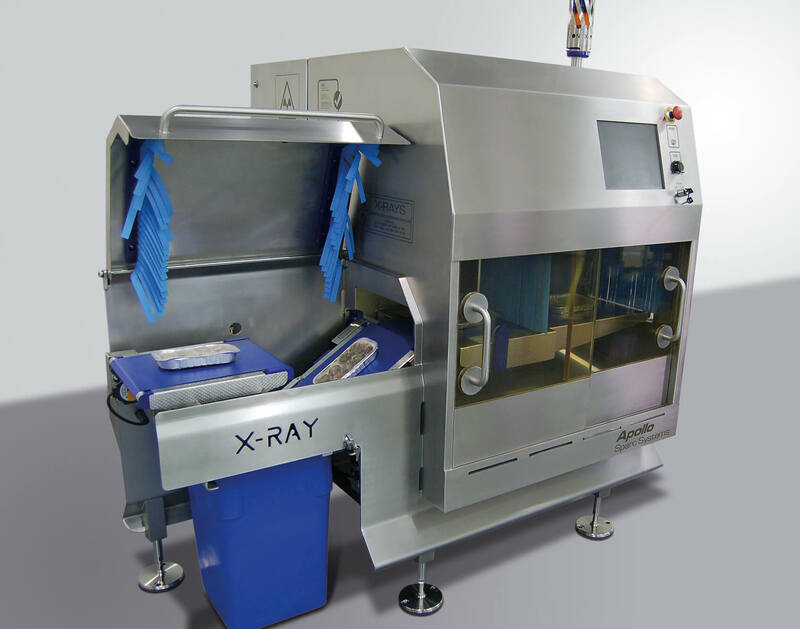 By removing the need for human intervention, you’ll achieve a repeatable and consistent inspection process in a very small footprint. 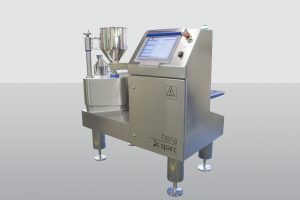 As a result, you’ll drive efficiency, increase security, and have complete control over your product quality. Designed, engineered and constructed to the highest standards, the Apollo provides both flexibility and accuracy, making it ideally suited to the sliced meat, cheese and ready meal applications. It can accommodate all pack formats in sizes up to 300mm x 300mm x 100mm at 200ppm. Achieve fast and accurate rejection of out-of-tolerance or contaminated packs into a dedicated lockable reject station with the in-line, servo driven reject system. 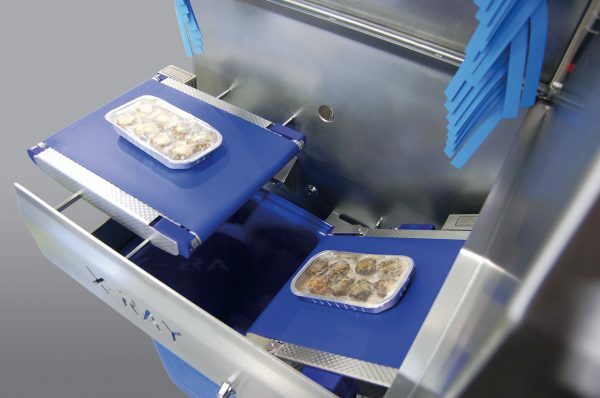 This removes the need for compressed air, offering potential significant savings on running costs compared with machines based on compressed air operation. 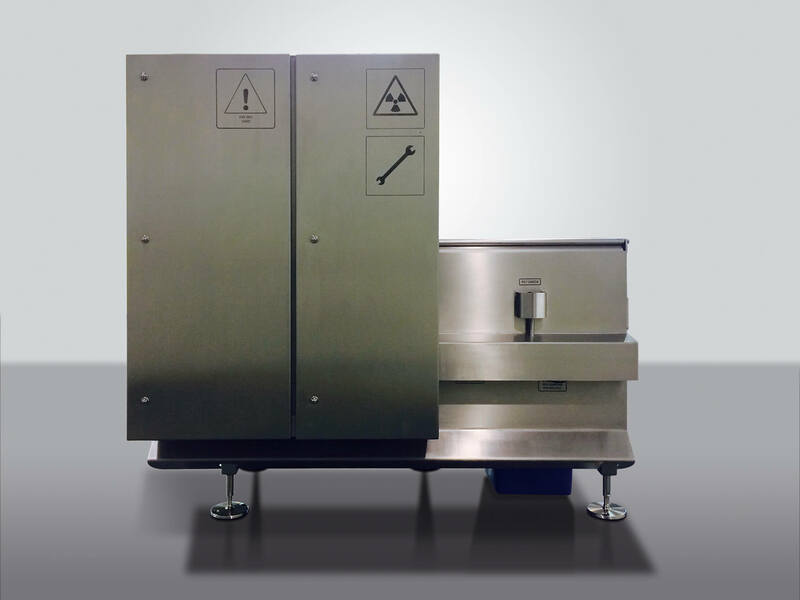 Clean down is performed without the need for any tools, with quick release connections and belts minimising downtime. The Apollo can be supplied with integrated data collection software to provide instant live OEE data, reporting directly to production and QA personnel. 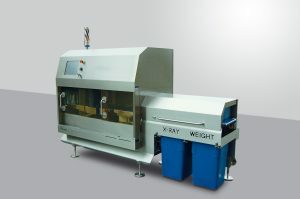 It’s compliant with all existing COPs as standard and offers full reject integrity functionality.